Do New Furnaces Work Differently Than Old Furnaces? Recent advances in technology have brought with them many changes in the heating and cooling industry. The days of gigantic, fire-breathing monstrosities lurking in the basement are long past. This can leave homeowners asking if a new furnace works differently than their old furnace. 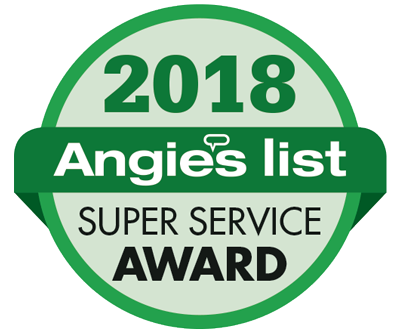 There are several factors that can help to answer this question, such as the age of your current furnace as well as the kind of heating system you have. What are the Differences Between Old Furnaces and New Furnaces? Today’s furnaces today are able to heat your home much more evenly and efficiently than older furnaces. One way that they have been able to achieve these improvements is by moving air more efficiently across the heat exchanger. Better materials and computer-controlled timing mean less waste and more control over the heating process. Many older systems used oil burners or expensive electric configurations. In general, the most energy-efficient systems today run on natural gas, saving homeowners hundreds of dollars per year in most parts of the country. When choosing your new furnace, you will want to see if the energy source you are using is the best for your area. 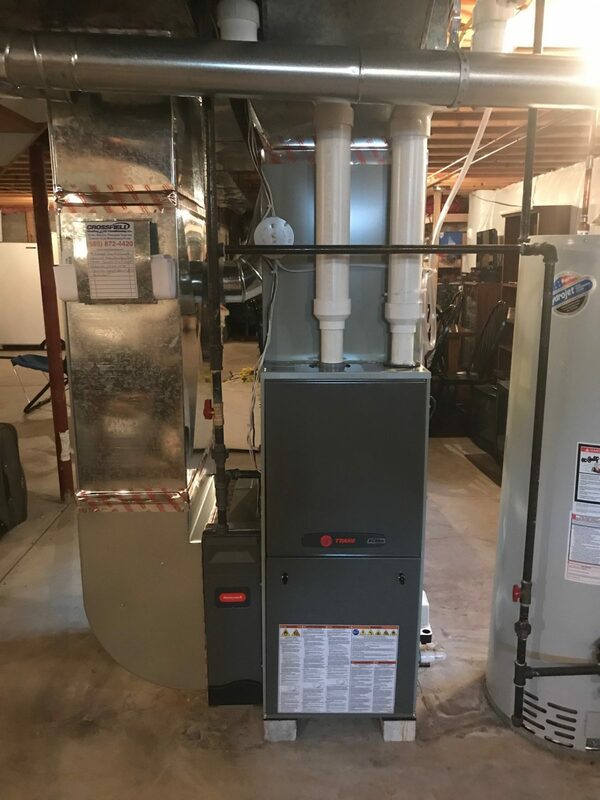 While most gas and electric furnaces still work in generally the same way as they used to, many new technologies have emerged recently that allow furnaces and the entire heating system to operate more efficiently, saving money while increasing the safety of the units as well as the quality of the air in your home. New variable speed air handlers will allow the heating system to change the rate at which air moves through the house depending on the time of day and temperature. This helps to reduce noise and save energy. Most older units only have one blower speed. Another example of new furnace technology is dual stage heating. Unlike older furnaces that can only operate at full capacity, furnaces with dual stage heating have a high and a low setting. The low setting is used about 75 percent of the time, which saves a whole lot of energy, and the high setting only kicks on when it’s extremely cold outside. Another big difference that you might notice between your old and new furnace is how it vents combustion gases. Older furnaces always vented their gases out of a vertical vent that extended out of the roof, using a chimney or metal smokestack. This resulted in much of the heat being expelled from the home and also took up valuable space within the house. New, high-efficiency furnaces available today convert more of the heat that they produce and give off fewer waste gases. This allows them to use PVC pipes that lead out the side of your home instead of a chimney or double-walled metal ducting. Crossfield selectively installs the industry’s top manufacturers of residential furnaces and heating systems: Trane. Each has proven their long-standing quality, performance, dependability and energy efficiency that you rely on. Call us today to see what options are now available to help you save money and breathe easier!